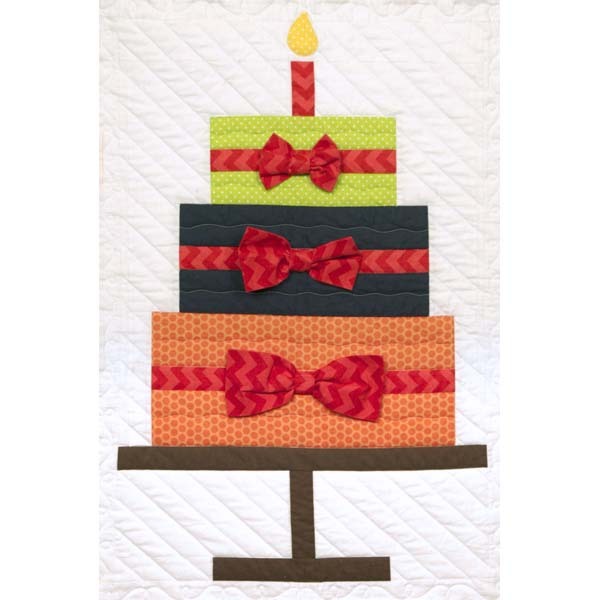 Everyone you know has a birthday, but how many of them have a birthday quilt? 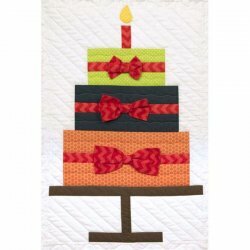 Check out this great pattern and create a fun birthday quilt for someone specific, or to be shared by many on their special day. It would be great for parties too! 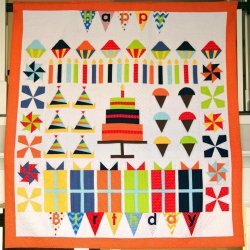 "Each member of the family will be able to enjoy their day with this special blanket. 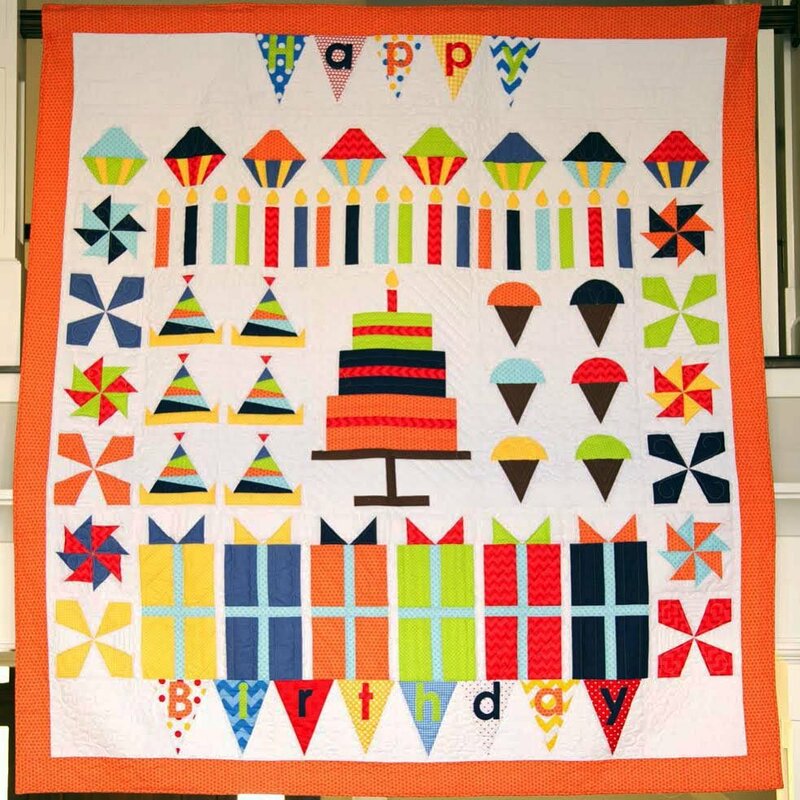 This quilt features a large birthday cake, party hats, cupcakes, candles and more!" Note: This will download the first block. Go Here to download each additional block.